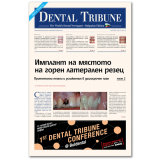 The rich scientific program features the most topical themes in all spheres dental medicine. The hands-on workshops will be held in 5 halls fully equipped with small dental units and operatory microscopes. 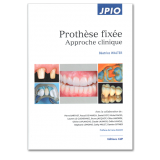 High-quality models and materials by the world’s leading dental companies will be available for the practical work. 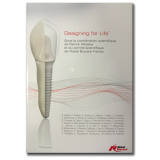 9.30- 11.00 Treatment planning of ortho- prosthetic cases when implants are contemplated: A multi disciplinary approach. The concepts. 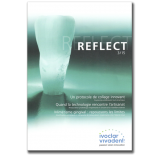 11.30-13.00 Improving aesthetic results with direct and indirect restorations. The clinical steps for a predictable technique in everyday practice. 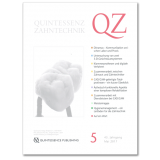 Root canal obturation – How to choose the optimal method in each clinical case? 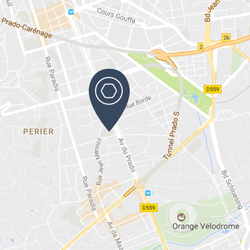 9.00-13.00 Workshop Surgical Protocol for Implant Placement. 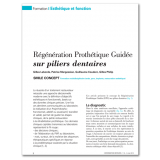 9.00-13.00 Workshop Occlusal relationships. New concept. Analysis of the closure path with the use of a deprogramming jig. 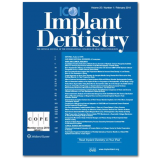 10.45-12.00 Connecting Teeth to Implants : Myth or Reality ? The Point in 2012. 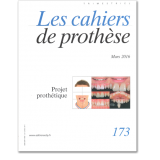 11.30-13.00 Trauma to the Permanent Dentition in Children: a Multidisciplinary Treatment. 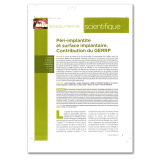 09.00 – 10.30 The use of alllograft bone PUROS in pre-implant reconstructive surgery indications. Preliminary results of 3 years. 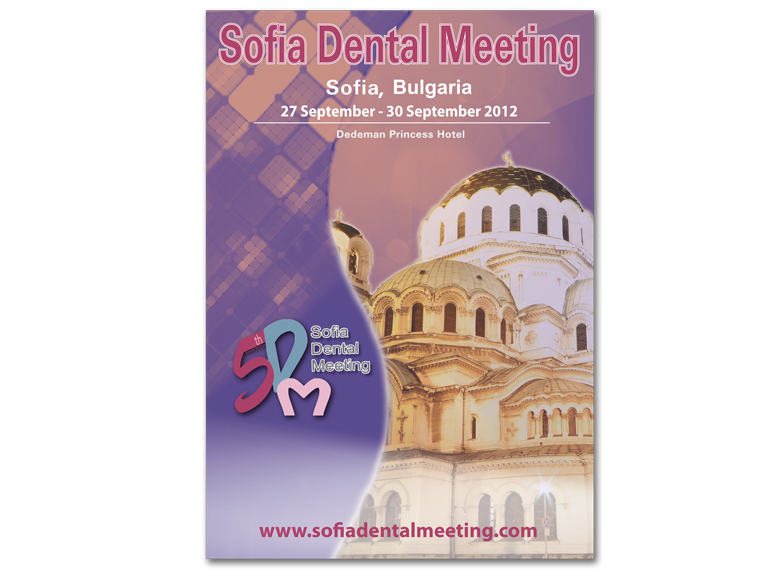 9.00-13.00 Workshop New techniques of composite restorations in the anterior segment – a new approach.